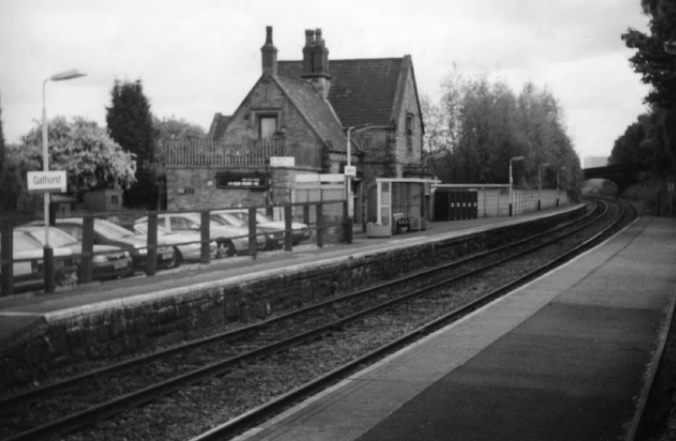 The station was built by the Manchester and Southport Railway and opened on 9 April 1855, and from January 1885 was part of the Lancashire and Yorkshire Railway (L&YR). 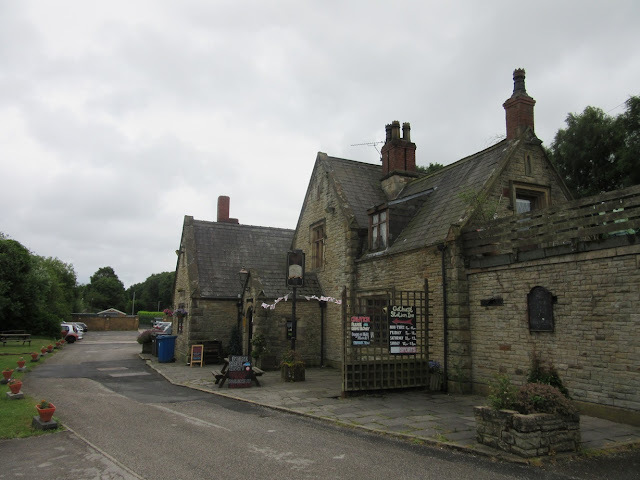 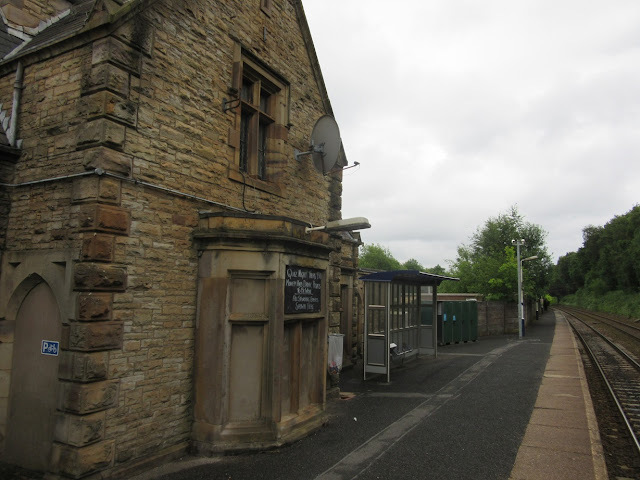 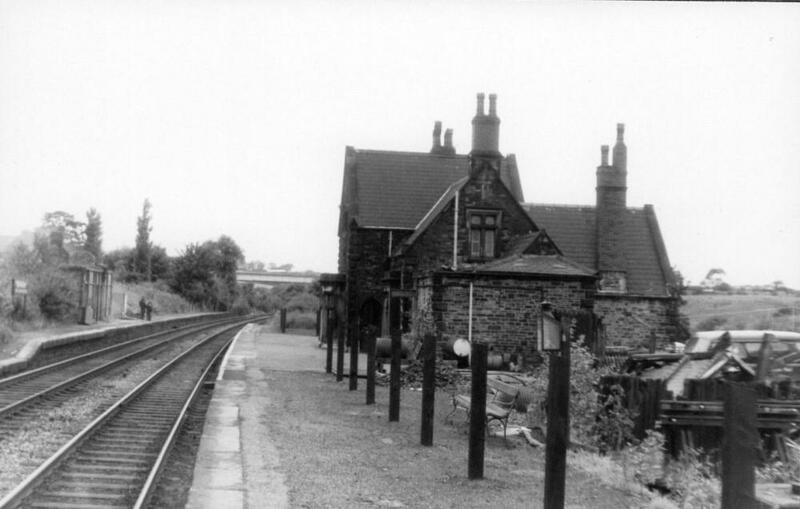 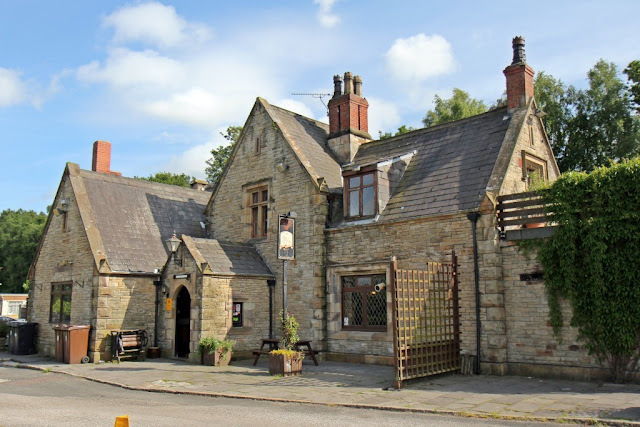 The main stone-built station building, which is the home of the Station Inn was built during this time, in the standard L&YR style. The L&YR amalgamated with the London and North Western Railway on 1 January 1922 and in turn was grouped into the London, Midland and Scottish Railway (LMS) in 1923. 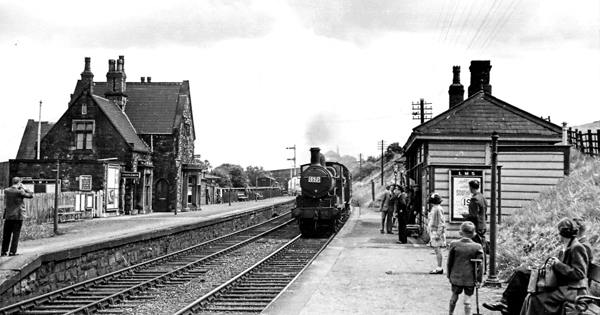 Nationalisation followed in 1948. When Sectorisation was introduced in the 1980s, the station was served by Regional Railways until the privatisation of British Rail. 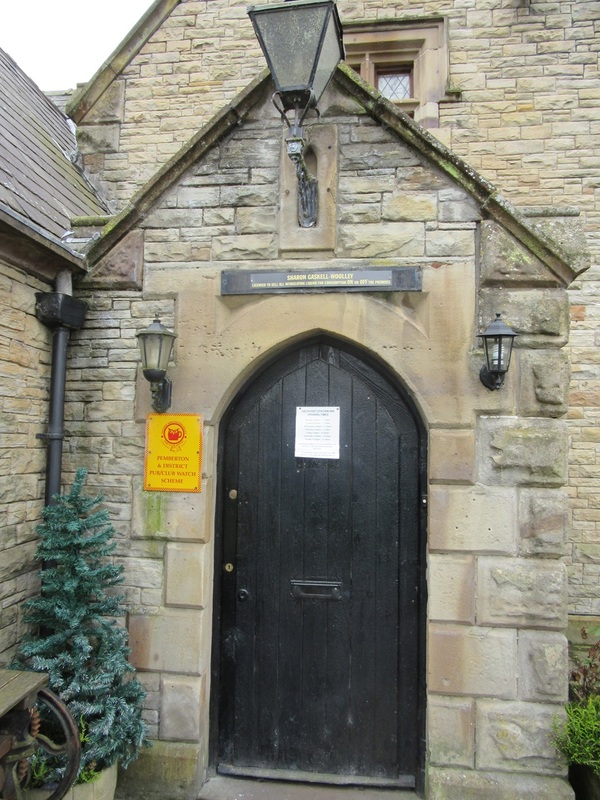 Opened in late 2015 the current landlord listed above the door is Sharon Gaskell-Woolley (2017).